Nothing can be more romantic than sharing a delicious meal with the person you love surrounded by the warm glow of candles and the waffling aroma of the most scrumptious food. But, if you are looking for something more, something new to the senses…try a meal crafted especially to heighten your senses and re-define your idea of food. Cocktails in ice spheres, caviar made of olive oil, and disappearing transparent raviolis for example. Welcome to the world of Molecular Gastronomy! This unique and innovative concept of re-defining food and its forms, has now formed it’s own niche style of cuisine. Molecular Gastronomy uses physics and chemistry to transform ingredients in cooking so that taste and textures of food are altered. 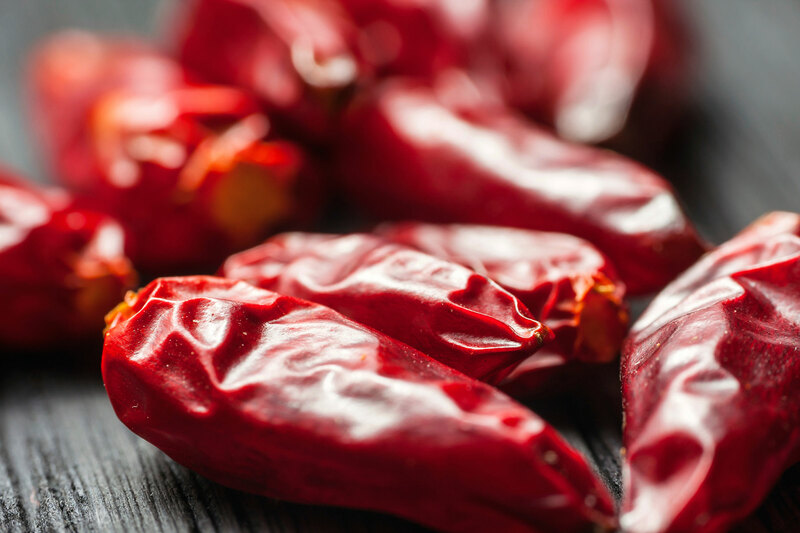 Established by Spanish chef Ferran Adrià, many chefs have since followed suit making modernist twists to their own signature styles. One of the top chefs leading the molecular gastronomy movement is celebrity chef, Heston Blumenthal. Heston was born in London and raised in Buckinghamshire. 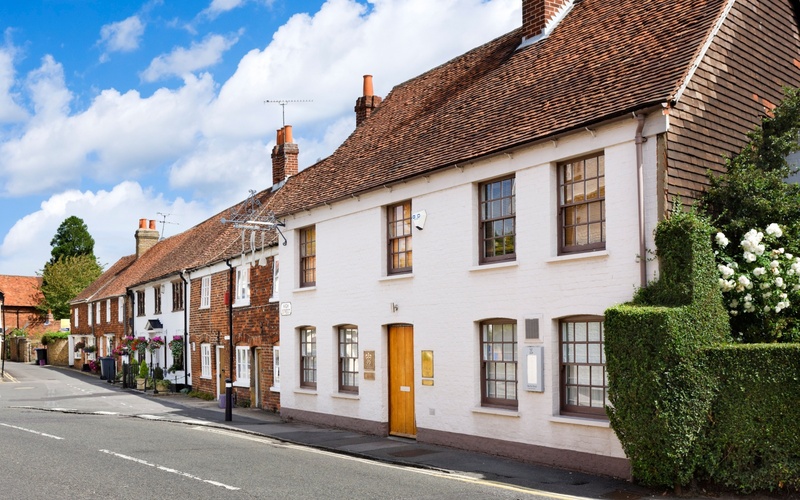 Despite only being self-taught, he opened his own restaurant, The Fat Duck in Bray, Berkshire, now one of the four restaurants in Great Britain to have three Michelin stars. He is an advocate of scientific understanding in cooking and famous for experimenting with food-pairing and multi-sensory cooking. His most famous signature dish is the Triple Cooked Chips which are deep-fried potato developed through a three-stage cooking process. This dish was dubbed as Blumenthal’s most influential culinary innovation. What’s the hype you ask? Perfection. To achieve perfection, Blumenthal went to great lengths. Research went for years and even involved the study of the starch content of many different varieties of potatoes. The end result? Perfection. 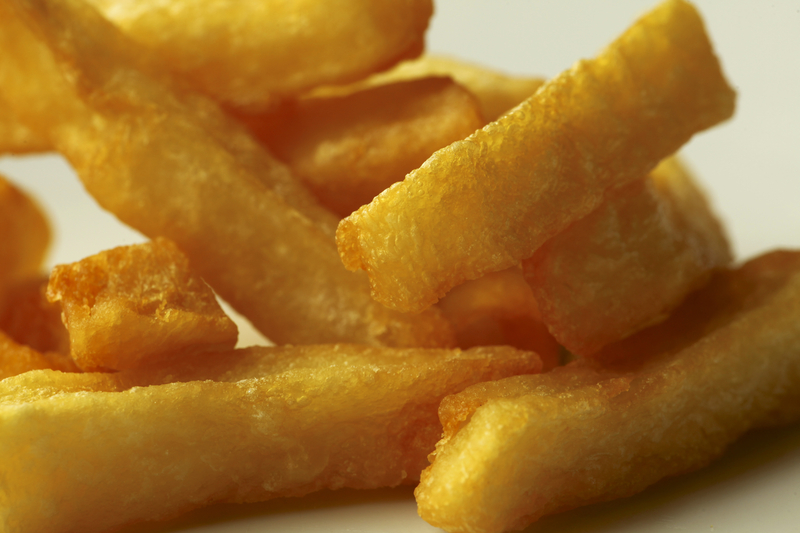 “Chips with a glass-like crust and a soft, fluffy centre”. Another experimental cuisine chef is of course, the pioneer himself and known as one of the best chefs in the world, Ferran Adrià. He started his culinary career in 1980 and opened his own restaurant, the world-famous elBulli which put molecular gastoronomy on the map. It was also a Michelin 3-star restaurant and is described as “the most imaginative generator of haute cuisine on the planet.” His signature dishes include white asparagus with virgin olive oil capsules and lemon marshmallow and lamb’s brains, with sea urchins and sea grape. 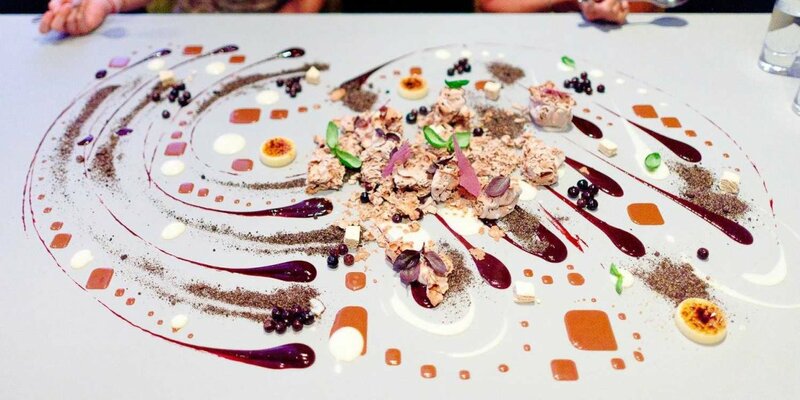 One of the most creative and entertaining restaurants in the world, Alinea, is owned by another molecular gastronomy leader, American chef, Grant Achatz. 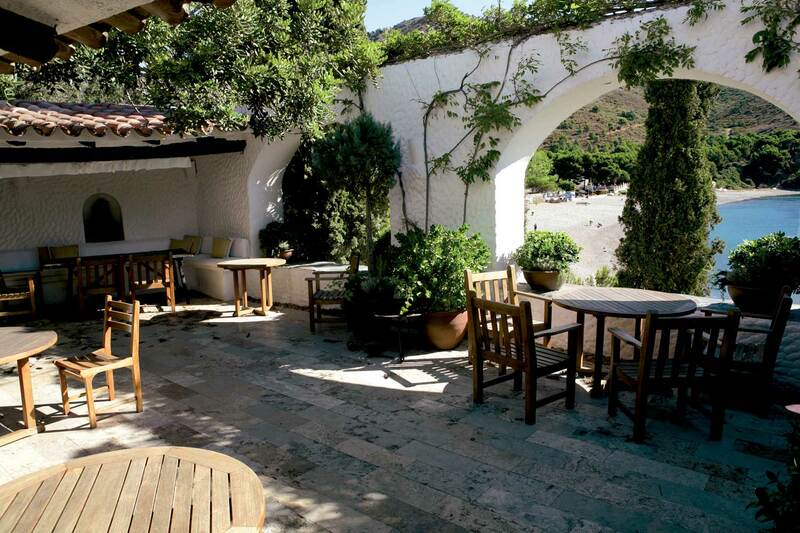 This award-winning chef worked with Adrià at elBulli restaurant and was mentored by him. He’s known for his deconstruction of classic flavors. 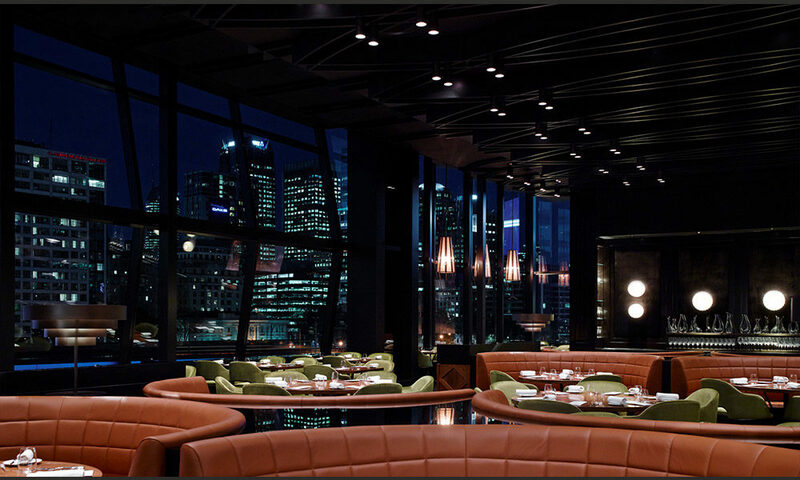 Alinea also has three stars from the Michelin guide and features multi-sensory and experimental cuisine. Known as the godfather of molecular gastronomy, Heston Blumenthal is known as strange and odd but a genius when it comes to reinventing food. He is not only the owner of the legendary restaurant, The Fat Duck, but also owns a multi-million-pound business which includes five eateries, 400 staff, eight books and nine TV series. 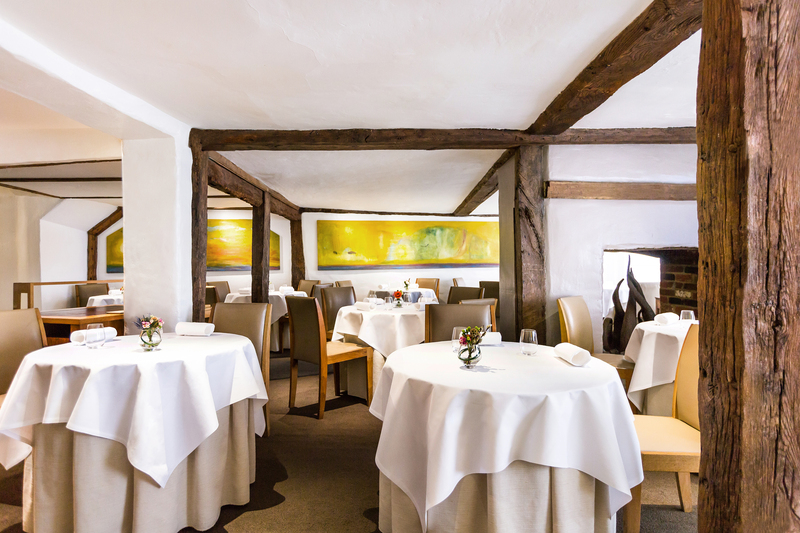 He opened The Fat Duck with only after a few weeks of experience in other restaurant kitchens. 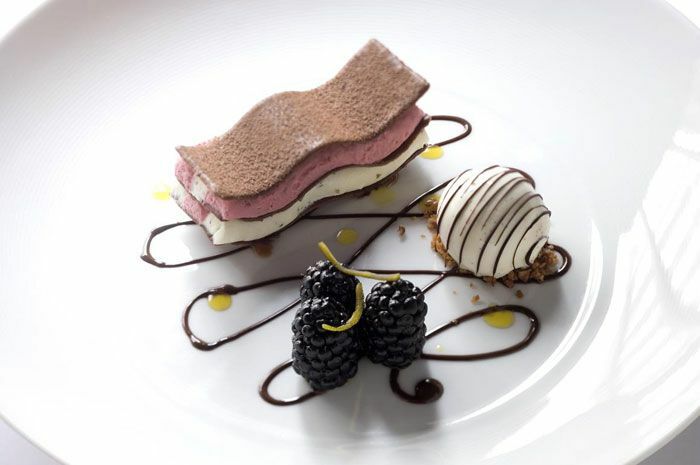 His interest in cooking sparked when he went to France for a family holiday trip and ate at L’Oustau de Baumanière, a three-Michelin-star restaurant in Provence, where he had an unforgettable dining experience. He also starred in the Channel 4 TV series called Heston’s Dinner in Space, where he creates zero-gravity dishes such as a bacon sandwich, for British astronaut Tim Peake for his six-month stay aboard the International Space Station. For Valentine’s day, Heston even undertook a seemingly impossible mission. ‘To created a recipe for romance’—dishes to make couples fall in love with each other. Is it possible? Experimental food indeed! With the help of Francis McGlone, a neuroscience professor, Heston studied and tried to understand how food can affect our emotions. By studying aphrodisiacs, he analysed ingredients yielding physiological responses similiar to that found when a person falls in love. Utilising these ingredients Heston sought to create a lush array of textural and visual food wonderlands for his Valentine’s Day menu. Heston then invited five couples to experiment and test his theory. The chosen couples were to share Heston’s meal together to try and see if a dish could make them more affectionate and amorous. For this exercise, Heston brought the couples to the most romantic restaurant in Britain, the Clos Maggiore in London. 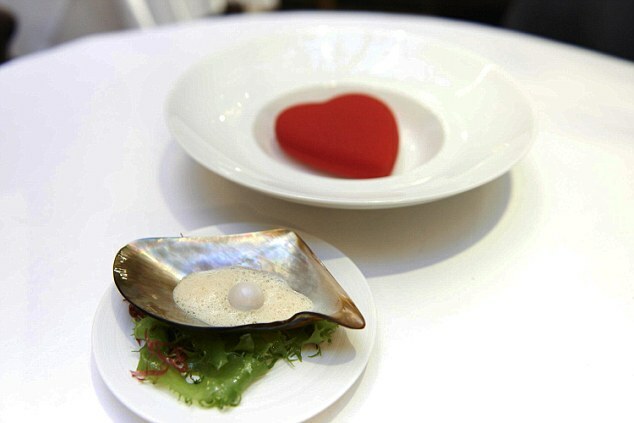 The dishes included hanging frozen strawberry juice petals that dissolves in champagne, heart-shaped white chocolate and chicken fat that when melted reveals a dish of scallops and sea vegetables, a ‘pearl’ made of caviar, chocolate covered chili shaped like an apple hanging from a bonsai tree, pigeon with edible flowers and a fig and chocolate desert which erupted. The experiment was a wild success. One couple couldn’t keep their hands off each other, another couple that were together for thirty years talked about how her husband’s eyes were glistening during the meal. Even after weeks, one of the diners called and asked the director what they put in the food because the effects were still not wearing off after two weeks. Heston modestly concluded that the success was a result of a lot of the clichés of Valentine’s Day that together, with thoughtful ingredients, really did work some magic. Heston is definitely still in his pursuit of creating unique modernist cuisine for everyone to try. 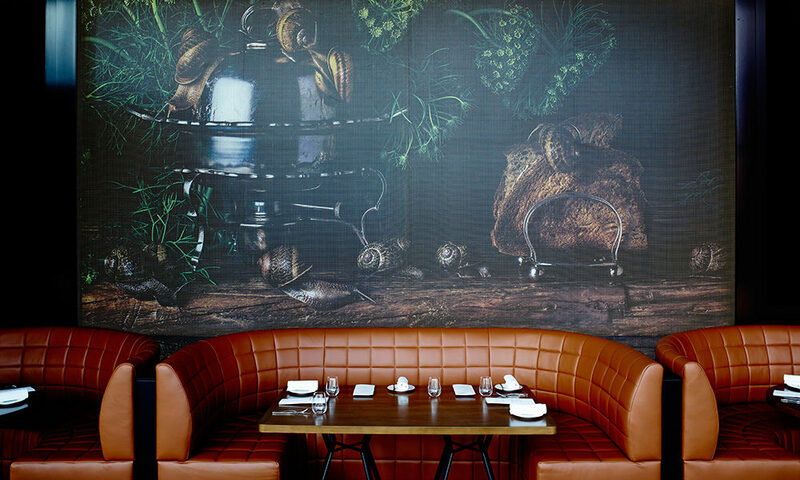 His newly opened restaurant, Dinner, represents a menu that is inspired by historic British gastronomy. Their à la carte menu consists of various dishes with a circa date next to them to know which year in history the dish was inspired from. It includes luscious meals such as meat fruit, roast marrowbone, lamb & cucumber, black angus ribeye, tipsy cake, Sambocade, and more. These dishes are not only inspired by the food of Great Britain, but also has touches of Australian history. 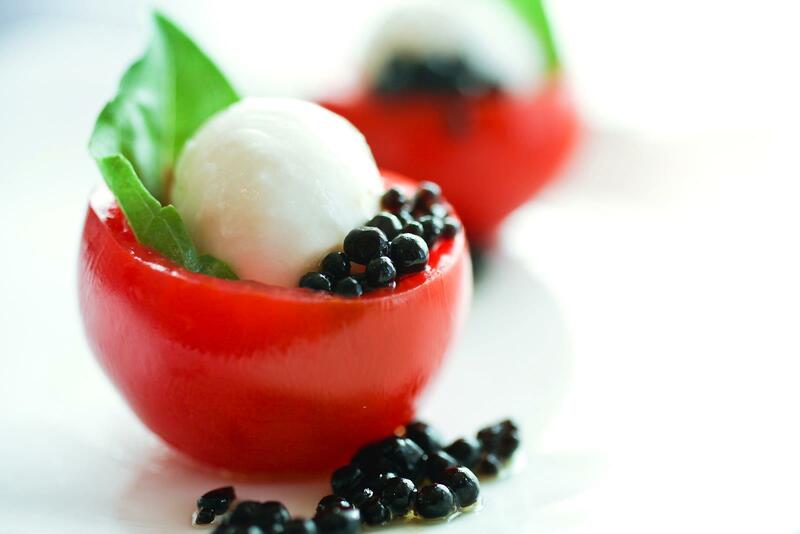 Many say that molecular gastronomy is the future of cooking. But what we get from this style of cuisine, is that food is a truly an experience of all the senses—sight, smell, hearing, touch, and taste. Dining is not complete without the other. When we get a cold and lose our sense of smell, we can’t really taste our food. What Heston Blumenthal and the other modernist cuisine chefs want to bring to the table is a complete dining experience that will make us feel, be delighted and full of bliss. Most importantly though of course, since we are here at The Unmade Bed, is to share this experience with the people that we love the most. We only get One Life after all. With your ultimate romantic dinner dates catered for on your travels, why not dig into our articles for an ultimate travel wardrobe ?